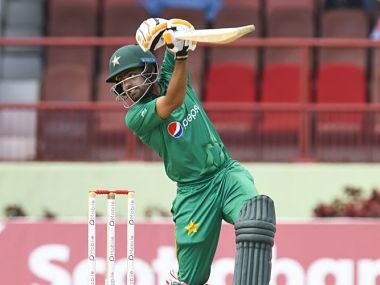 Karachi: Former Pakistan opener Aamir Sohail came down heavily on the selection committee led by Inzamam-ul-Haq for picking 'sloggers' instead of consistent finishers in the national team ahead of the World Cup. 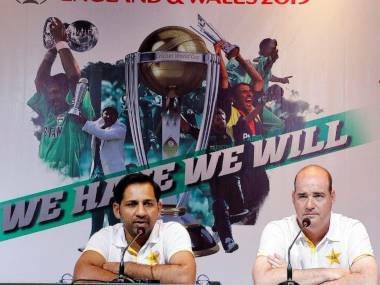 "Our problem is that this selection committee which has been around for a while now still can't figure out how Pakistan can score 300 plus and for that what do we have to do. "The unfortunate part is that in Pakistan we look for sloggers. We think sloggers will finish the game. That is not right we need to select and then develop players who can play percentage cricket and finish the job at least seven out of 10 innings." 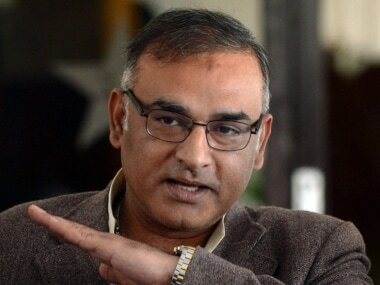 Sohail, who has led Pakistan in six Tests and 22 ODIs, said unfortunately the co-ordination which is required to develop players was missing between players, selectors and management. "In contemporary cricket if you are looking to make 300 to 325 and you have two or three players in your line-up who get fifties or hundreds on more balls than that is a problem," he said. "I am banking that in English conditions in June and July, there could be more dry pitches and that could help the bowlers." 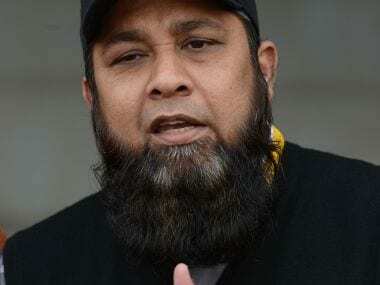 "We should take him to England and try him out in the one-day series and side matches and if he does well he should be given his chance in the World Cup.